There are many fun things for University of Texas at Arlington (UTA) students to do near campus. While the entertainment capital, Dallas, is just around the corner, there is plenty to do right in Arlington that doesn’t require going more than five miles from UTA! We’ve picked out five cool activities for students that are close to campus. Highlights from our list include amusement parks and some of the coolest sports venues in Texas! Check out our list below and plan your next weekend activity. Going to an amusement park is the ultimate form of entertainment. 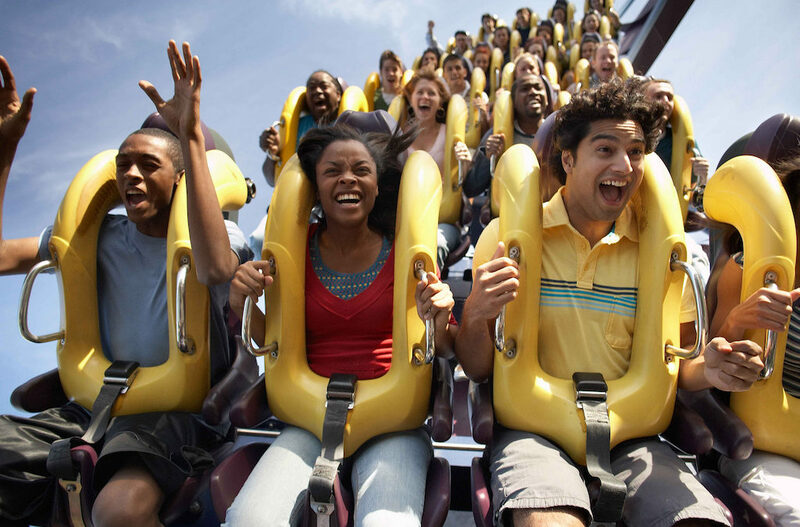 From thrilling roller coasters to spectacular shows, Six Flags Over Texas in Arlington has it all. The famous Batman The Ride roller coaster will have you soaring through loops and twists over Gotham, and Catwoman Whip will have your head spinning as you spin and tilt while picking up speed in a circular motion. Those are just a few of the rides you can look forward to. There are enough rides, entertaining shows, souvenir shops, and dining establishments inside the park for a full day or weekend of fun. At Six Flags, the fun doesn’t stop after just an amusement park. They’ve got a water park, too: Hurricane Harbor. Get ready for a wet-and-wild good time because Hurricane Harbor has the best water slides, speed slides, and inner tube rides! They also have family and kid rides, restaurants, and special events. The park is open seasonally during the summer. For park opening dates, check out the Hurricane Harbor Facebook. Baseball and sports fans of all sorts should be familiar with Globe Life Park. 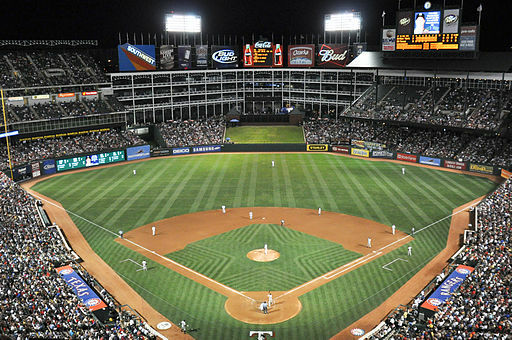 This baseball facility is home to the Major League Baseball team, the Texas Rangers. The complex extends over 270 acres, featuring a 48,114-seat, open-air ballpark; outdoor and box seating; a video scoreboard; the Kid’s Zone, the Texas Rangers Baseball Hall of Fame, an auditorium, a theater, a youth ballpark, and a lake. It might be the most impressive baseball facility you’ve ever seen. You can see it all up close and go behind the scenes with a ballpark tour, or be a spectator in an official MLB game with Rangers tickets. 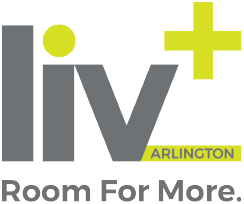 The Arlington Public Library provides great opportunities for young professionals and college students. They host workshops for aspiring writers, provide technology-training classes, and offer art classes. This library is more than just sleepy stacks of books. During the fall, they host the Maker Nights series, where you can learn a new skill, meet new people, and enjoy the library after hours. If you’re in it just for the books, they have plenty. You can preview their collection through their online catalog. The AT&T Stadium is home to the Dallas Cowboys and is also the world’s largest domed structure. There’s something to be appreciated by not just sports fans, but art enthusiasts, architecture buffs, and anyone eager to learn about something new. There are multiple types of tours offered at the AT&T Stadium: a VIP Guided Tour, a Self-Guided Tour, an Educational Tour, and an Art Tour. While we’re sure you’re busy cheering on our very own UTA Mavericks, you should definitely make time for a stadium tour. More tour information and ticket pricing are available on the AT&T Stadium Tours website.